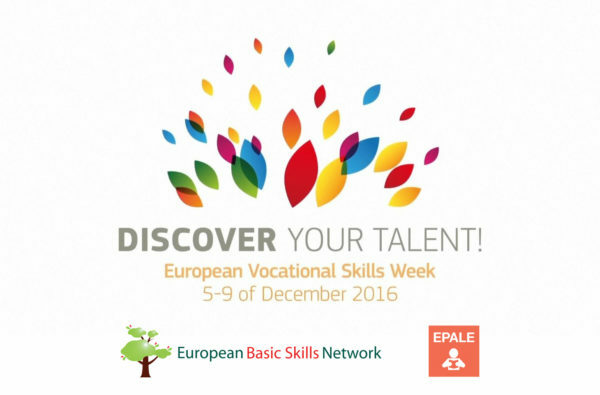 Join us now on EPALE to further discuss the most important topics and messages in terms of basic skills development of the conference organized by the European Commission as part of the European Vocational Skills Week. If you have participated on the conference and even if you couldn't make it you are welcome to have an interesting online discussion moderated by our experts. The 2016 Adult Skills Conference ('Adult Skills: Empowering people') was aimed at discussing good policies, practices and ideas for helping the many millions of European adults struggling with literacy, numeracy or digital skills as highlighted by the Commission's recent proposal.